Enhance your projects with our unique, powerful and responsive hosting technology template. 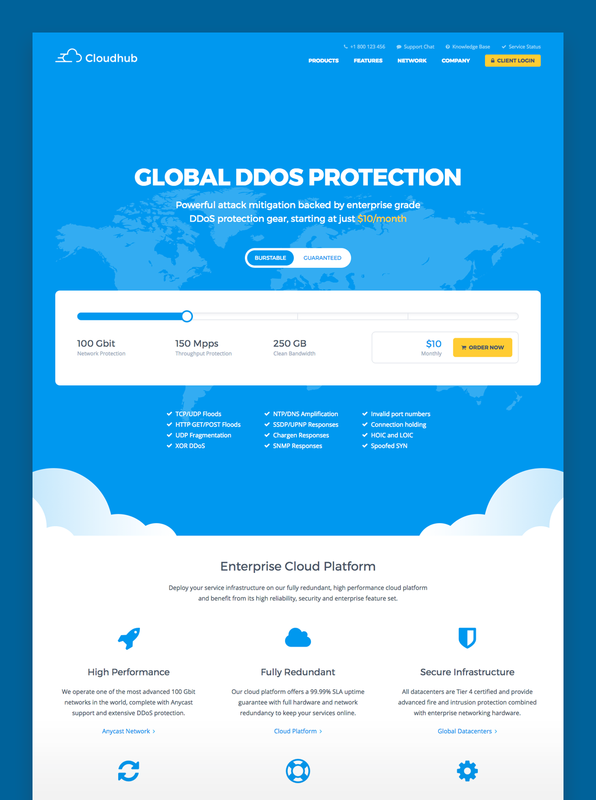 Cloudhub is a modern, responsive and versatile template providing a powerful base for hosting, technology and startup companies. Its well structured and lightweight code makes it incredibly easy to build new projects while utilizing a huge variety of customization options. Follow us on ThemeForest and Twitter to receive updates regarding our current and upcoming products. Products listed below are not actively supported anymore and should only be purchased if you are able to troubleshoot problems on your own. Themes built for a purpose.